Finasteride that is a specific inhibitor of 5a-reductase. Harifin is the enzyme responsible for converting testosterone into DHT (dihydrotestosterone). Harifin can efficiently reduce the serum concentration of DHT, therefore Harifin minimizes the unwanted androgenic effects that result from its presence. Propecia is the same drug but the tablet contains only 115 of the Harifin dosage. 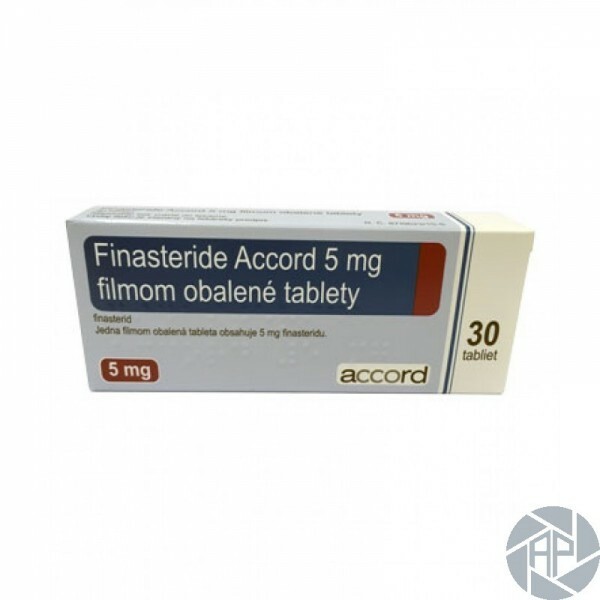 Scientists have long believed that DHT was the main culprit in many cases of male hair loss (along with genetic factors), so there was little doubt after the release of Harifin that Finasteride would eventually be used for this purpose. There is no research to site on exactly what dosage would be the most appropriate for a steroid user. Logic woul dictate that the typically prescribed amount of Harifin / Propecia, a single 1mg tablet per day, would most likely be sufficient. In clinical trials the effect of just a single tablet is clearly dramatic. By minimizing the production of DHT, we should greatly reduce many of these harsh side effects and make our testosterone cycles more comfortable. In many instances, Harifin/Propecia can allow the athlete the use of steroid compounds (testosterone esters such as cypionate, enanthate, Sustanon etc. ), Halotestin and methyltestosterone with much less androgenic side activity.